If heading to a restaurant isn’t your ideal Valentine’s Day date, there are plenty of other ways to mark the occasion. Whether you’re celebrating with your partner or getting together for Galantine’s Day, be creative with your plans at these events happening on Valentine’s Day in Brisbane. Few destinations in Brisbane whisper romance quite like New Farm Park. Head to Moonlight Cinema in the park and catch a special Valentine’s Day screening of The Greatest Showman – a musical that celebrates the birth of show business and explores the true meaning of family. This modern-day rom-com (pictured) will have you in hysterics. Thought provoking, relatable and laughter inducing, Black is the New White strikes the right tone for a couples’ night out. 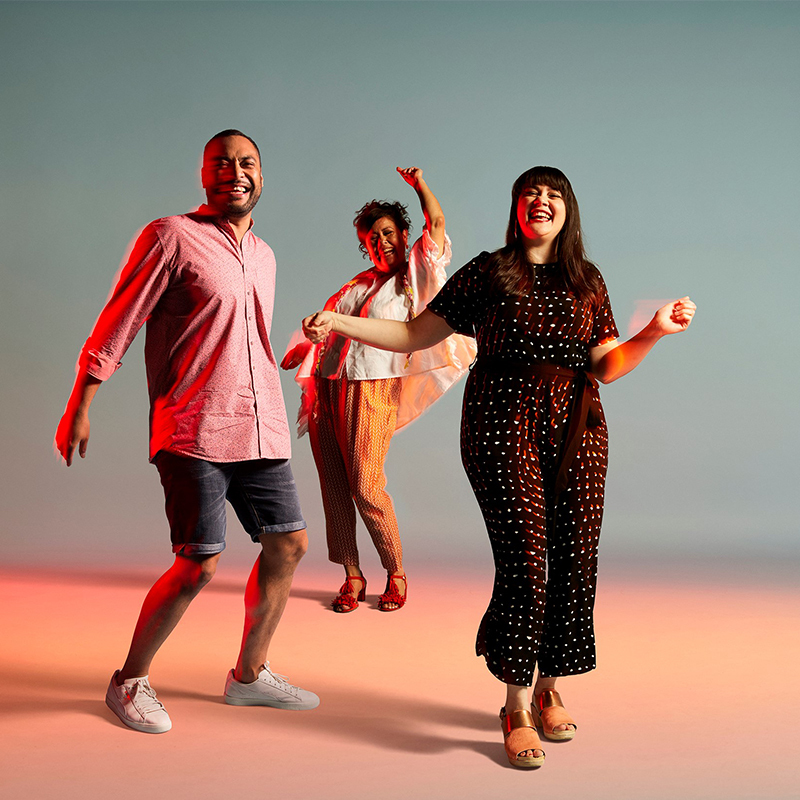 Queensland Theatre is currently presenting the Sydney Theatre Company production at QPAC, with a cast including Tony Briggs, Luke Carroll, Vanessa Downing and Miranda Tapsell. Work-Shop Brisbane is hosting a special ceramics class for Galentine’s Day. Grab your friends and spend the evening designing and painting your own pair of ceramic earrings under the guidance of local artist Bonnie Hislop. The Valentine’s Day edition of Acoustic Wednesdays at The Triffid features Timothy James Wright. Together with his band, Timothy will move through a variety of genres that are promised to touch the heartstrings. Head along for a free mid-week dose of live music. Once the city clock strikes 5pm on Valentine’s Day, Museum of Brisbane will stay up late to offer special tours. The museum is running tours that delve into the love story of Li and Mary (as featured in the Mao’s Last Dancer exhibition) as well as after-dark trips up to the top of the clock tower in the vintage hand-operated lift. Valentine’s Day does not need to cost a fortune. Head to Roma Street Parkland to catch a free outdoor screening of the rom-com Crazy Stupid Love, and grab dinner from local food trucks. This special-edition trivia event is about all things love. Light-hearted and presided by a host who fancies herself a matchmaker for all the singles in the room, Love Trivia at Defiant Duck is for those who don’t take Valentine’s Day too seriously. Want more creative news? Subscribe for weekly updates!